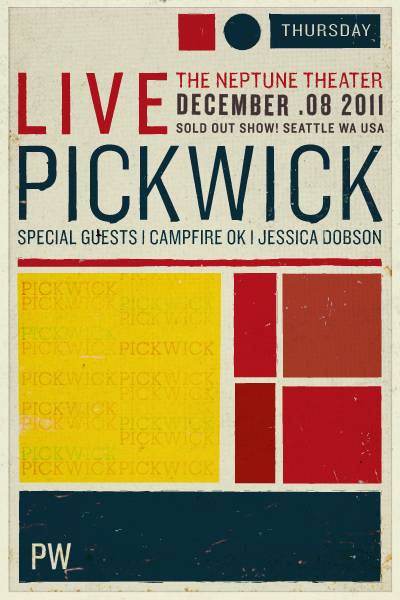 Last week FYM had the pleasure of witnessing two very special live performances from possibly Seattle's most buzzed about music offering of 2011 [Pickwick]. *click on horizontal photos below to expand for detail. The first show (pictured above) was at Easy Street Records in Queen Anne on Tuesday. 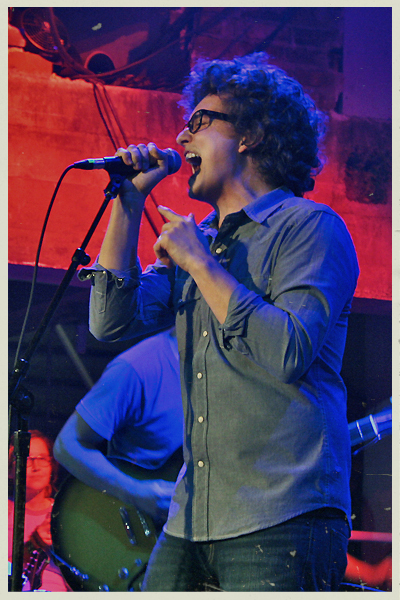 -Where Pickwick delivered a tremendous lengthy FREE set in front of a bustling all ages crowd. It was a night to celebrate, as their upcoming show later in the week at the Neptune Theater (Capacity: 999), was SOLD OUT. 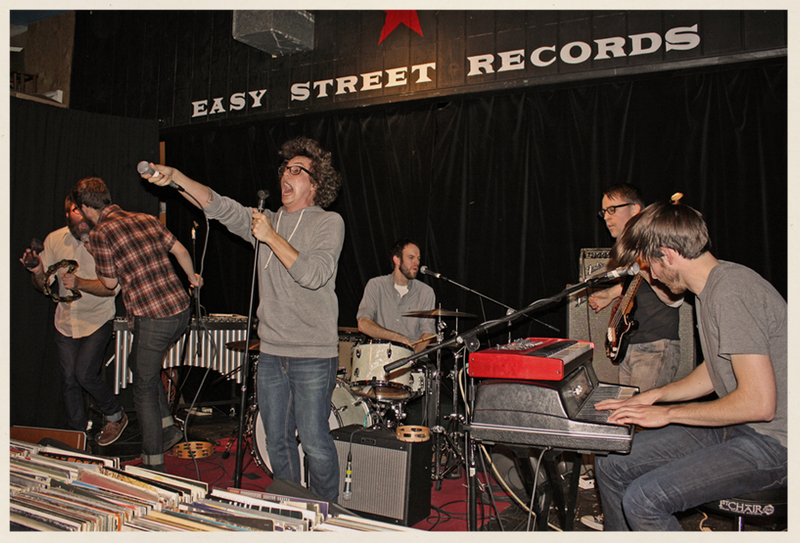 The band stayed after their performance at Easy Street for a meet and greet with fans, signing records and taking photos. Two days later on Thursday December 8th, 2011 we found ourselves at the SOLD OUT Pickwick l Jessica Dobson l Campfire OK concert, live at the Neptune Theater. 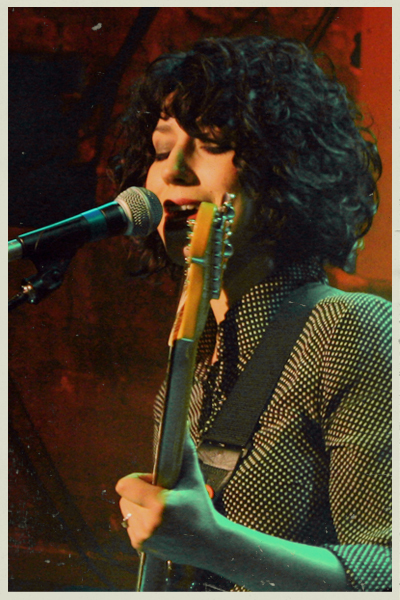 Seattle singer/songwriter veteran, Jessica Dobson (known for her role as the new touring guitarist in the Shins, and her previous work playing with Beck) started off the evening rippin' through a collection of emotionally charged pop tunes. After simply stunning the crowd with her outstanding voice and guitar work, accompanied only by her captivating presence -Dobson was joined on stage by a solid backing band of friends, ultimately dominating her opening slot on keys, setting high standards for the rest of FYM's night. 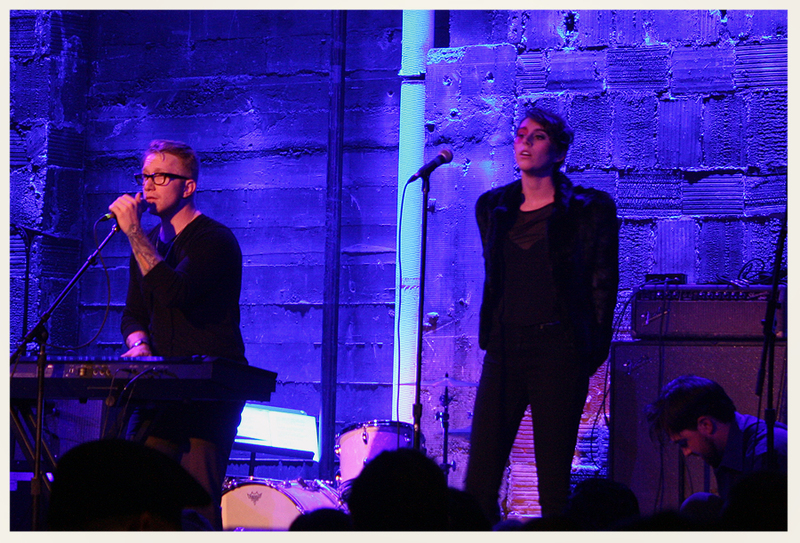 Campfire OK took stage next on an evening stacked-full of gifted Northwest sonic pageantry. 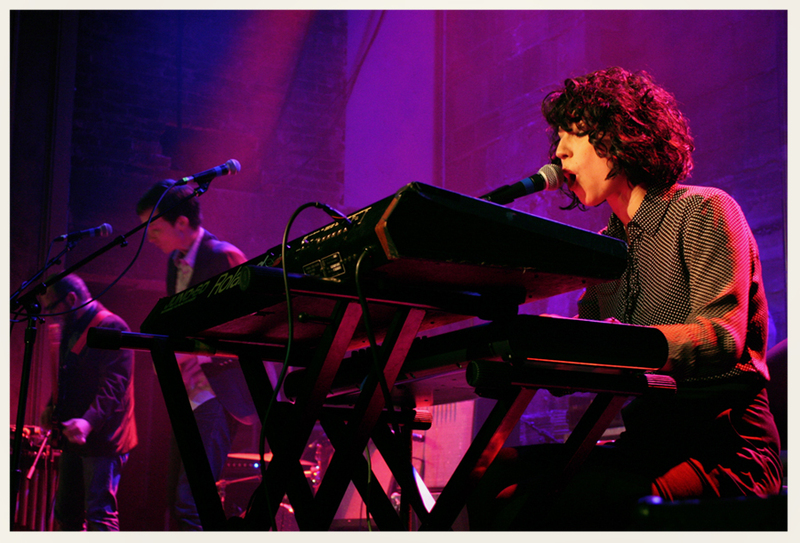 Out of the gate frontman Mychal Goodweather wowed us with whirling brand of intimate pop drama. Vocal comparisons to Death Cab's Ben Gibbard are obvious, but Goodweather's powerful voice and thoughtful lyrics were enhanced by his harmonious female counterpart, Melodie Knight. Campfire OK's eclectic spirit was an undeniable engaging slice of glamorous pop Americana. The grand finale of the night hit when Pickwick took stage. 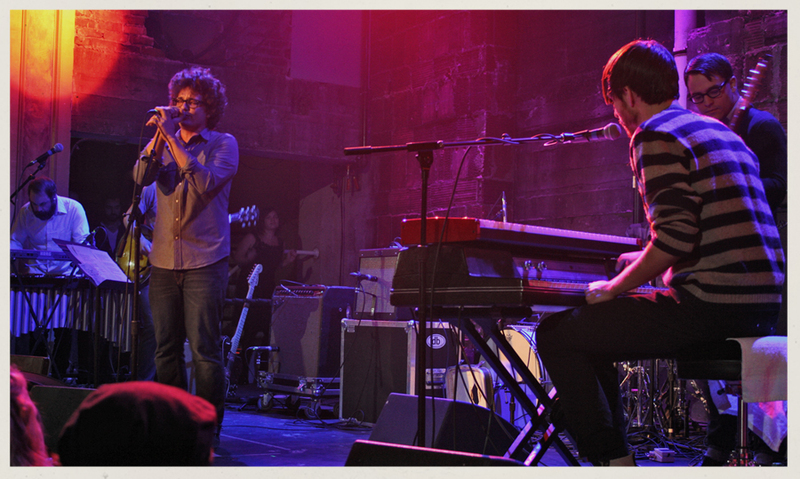 This was our 5th time seeing the band in 2011, with each performance continuing to be better than the next. 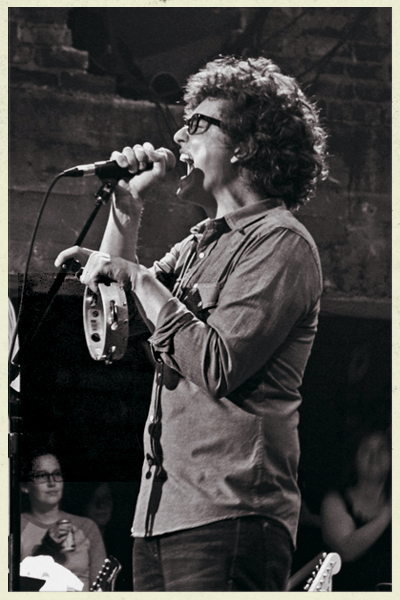 Pickwick is one of those bands saturated in boundless talent, with lead singer Galen Disston's natural vocal presence continuing to command the hearts of devoted Pickwick fans. This sold out concert, featuring local Seattle favorites at the Neptune, was a triumphant closer to a huge year for Pickwick. 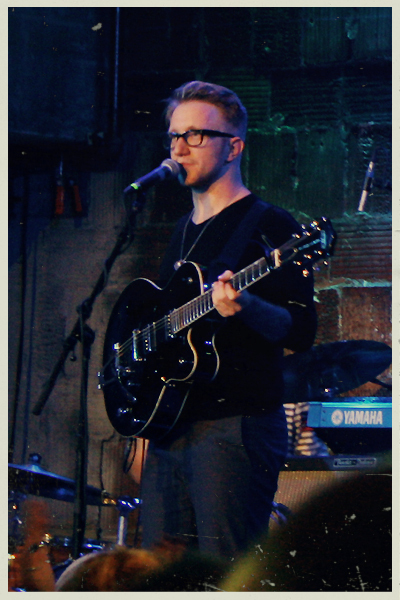 During their set Disston shared with the audience that the band was traveling the very next day down to Oregon with some exciting plans in store. This December Pickwick will record their first full-length album with brilliant producer and Shin's touring bandmate, Richard Swift. 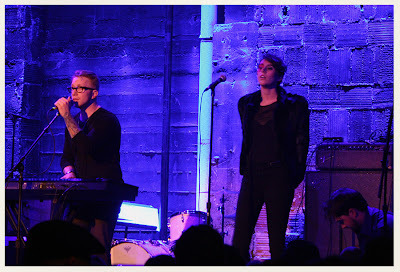 It was an electrifying night, showcasing just how good the Seattle music scene has it. Seeing Pickwick perform amazing new tunes along with their warm n' fuzzy indie-soul classics -solidified what a bright future this band has in 2012. Cheers, FYM. Went to this show too!! The new stuff is going to be excellent! !